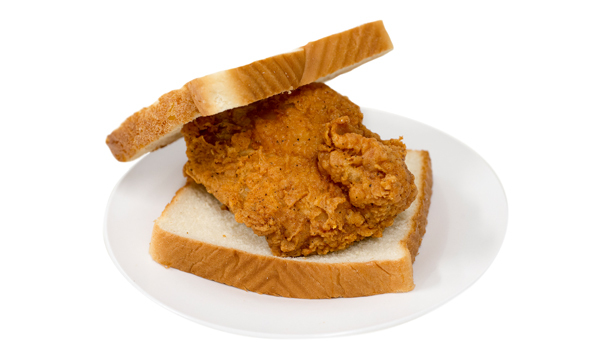 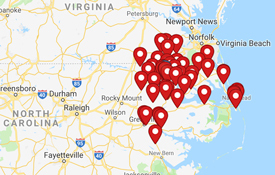 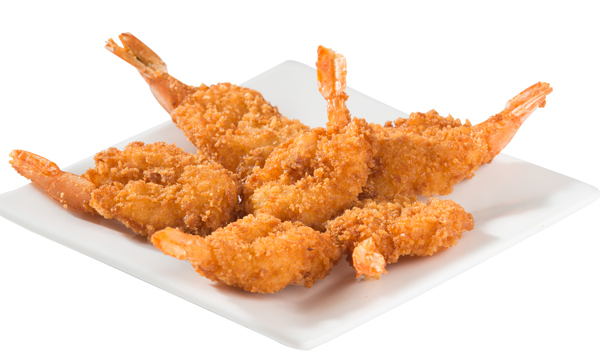 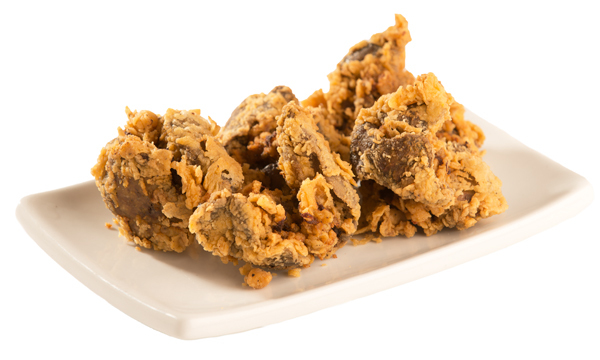 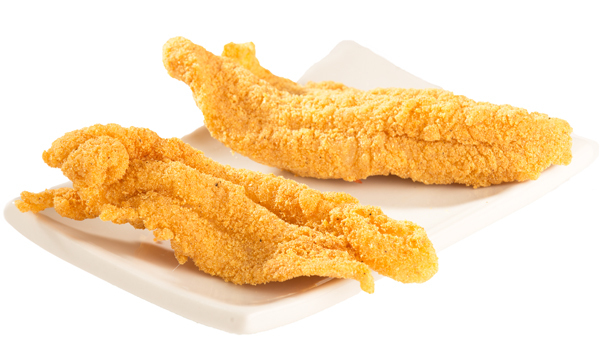 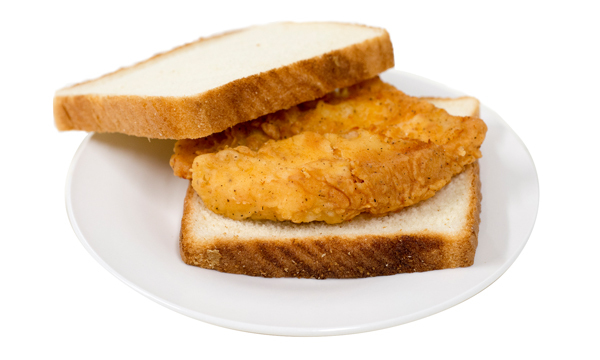 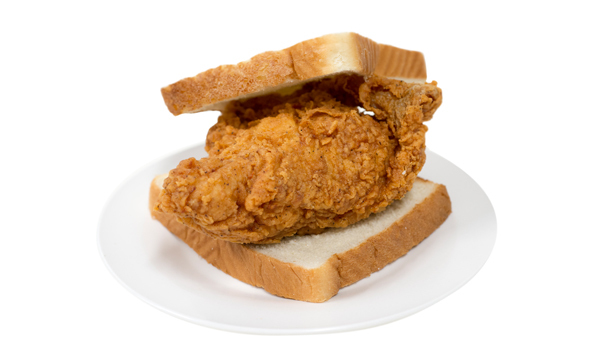 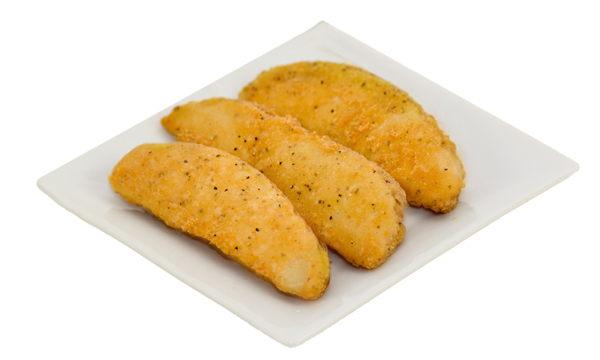 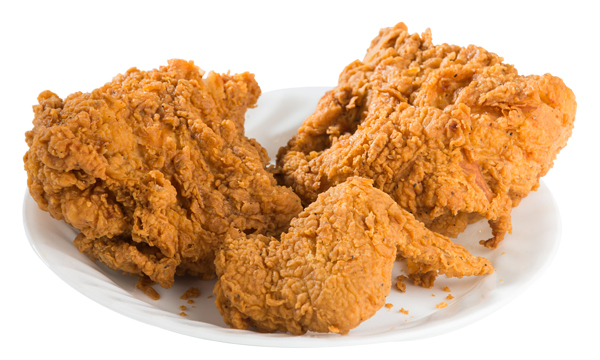  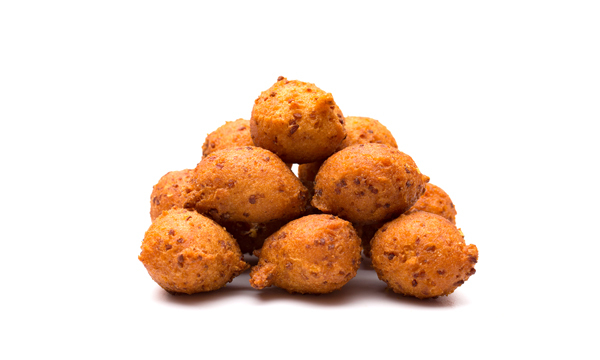 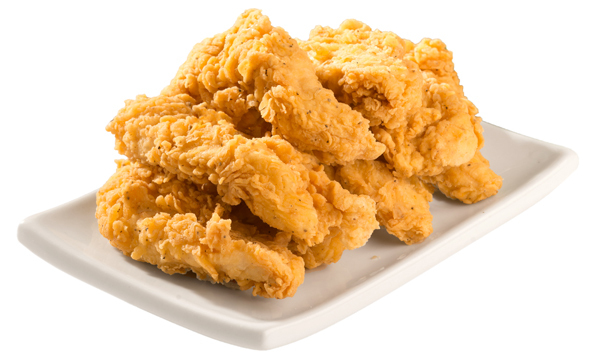 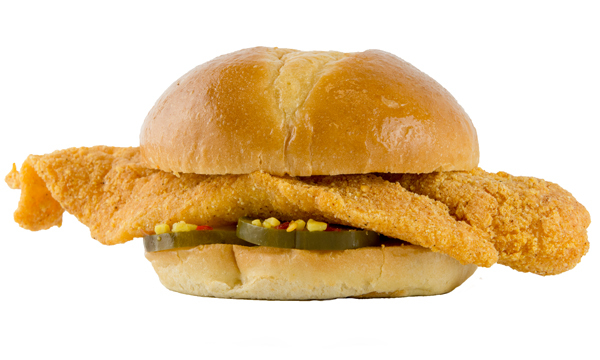 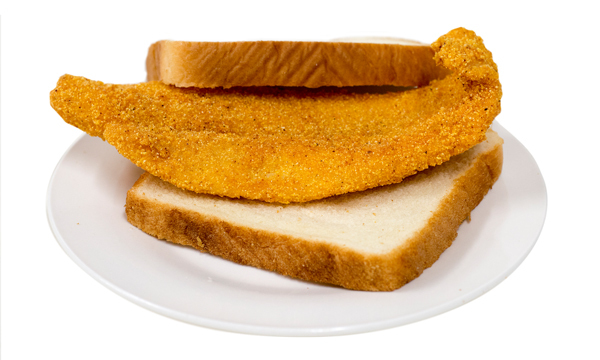 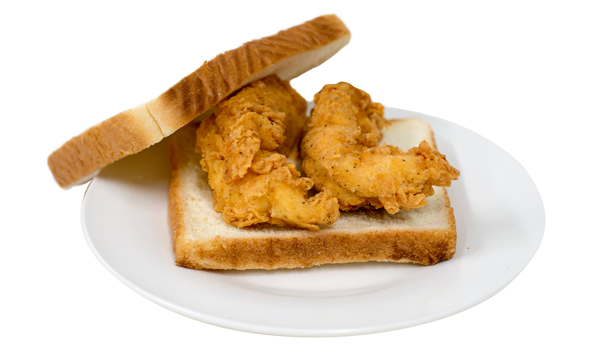 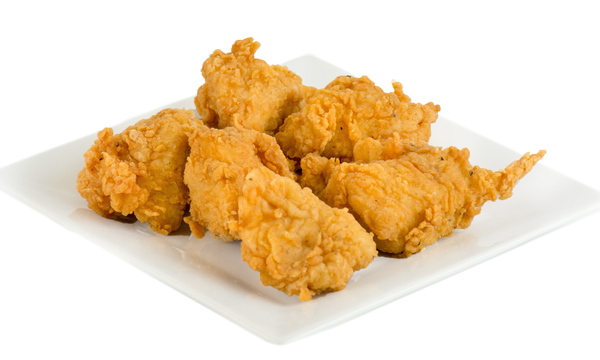 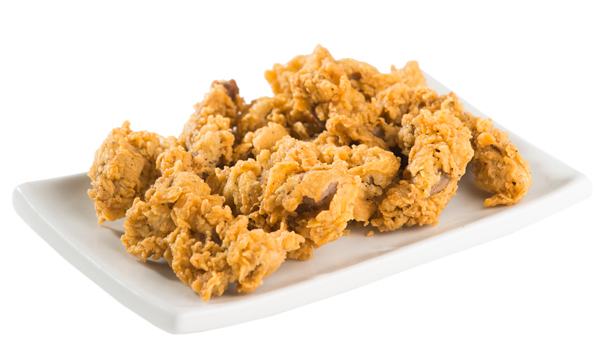 Duck Thru offers a wide selection of freshly Champs Chicken breaded chicken and seafood, including fish and shrimp. 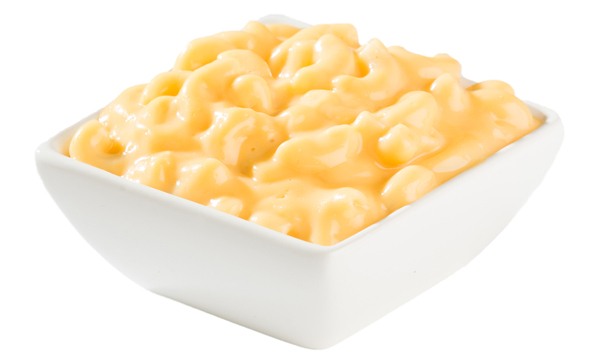 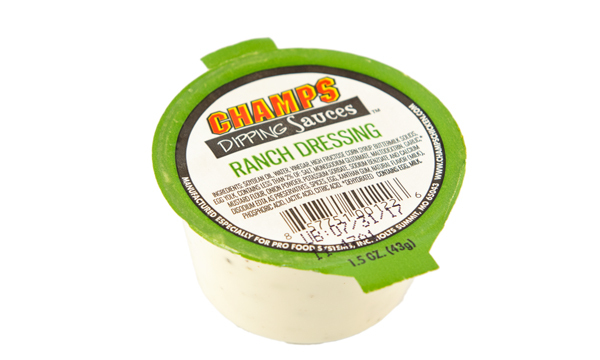 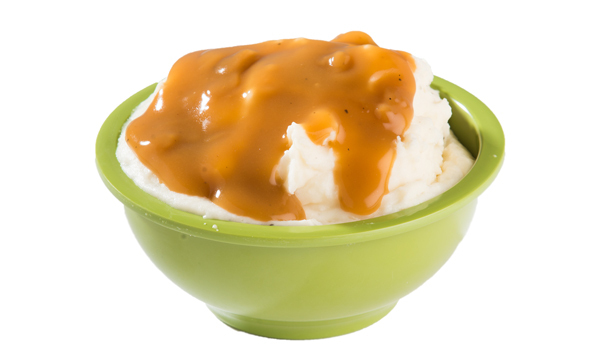 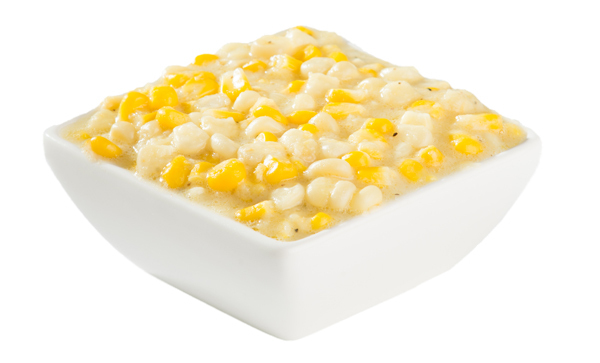 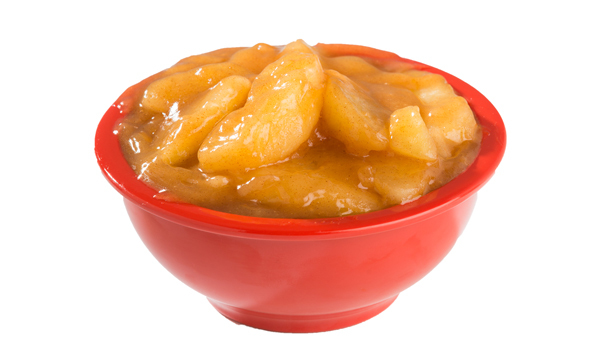 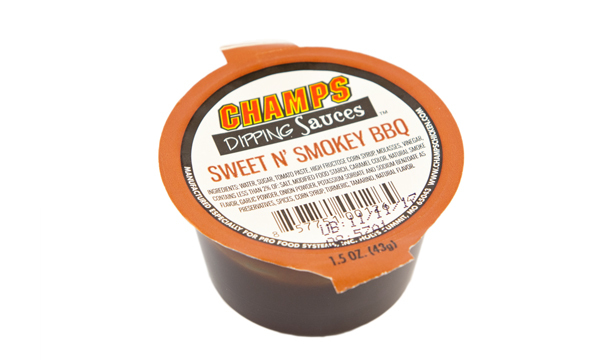 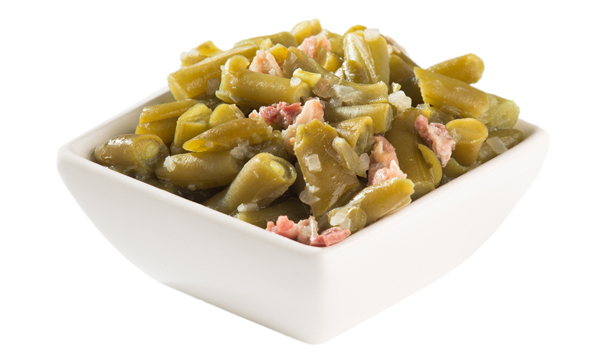 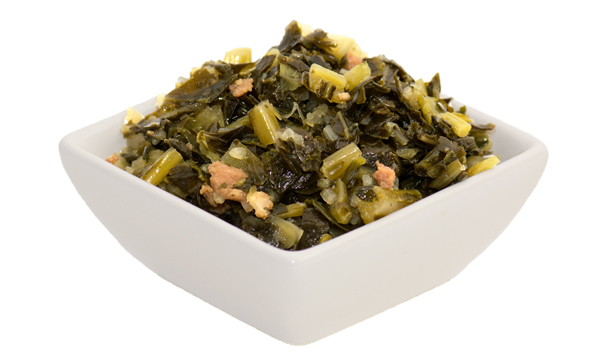 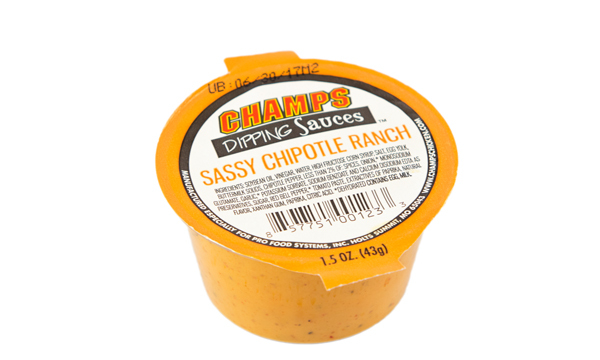 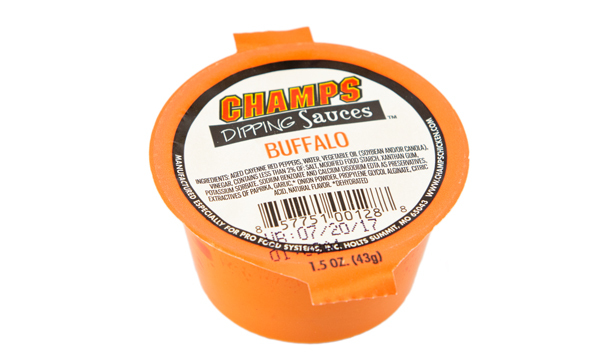 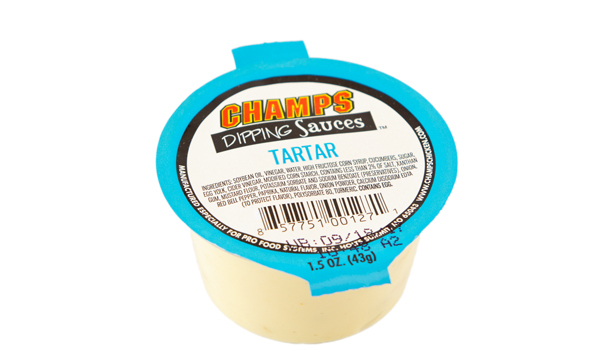 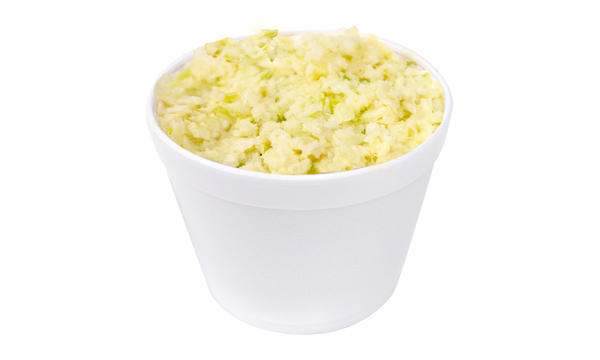 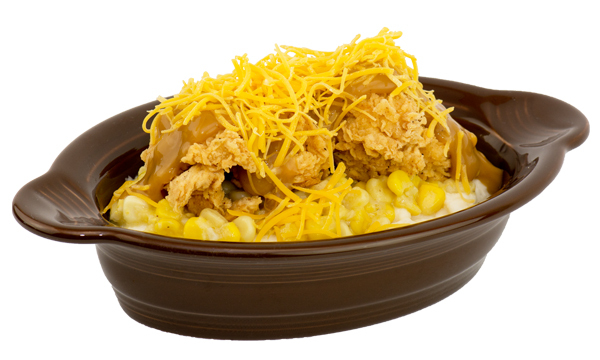 In addition, Champs locations offer a large selection of sides that are made fresh daily. 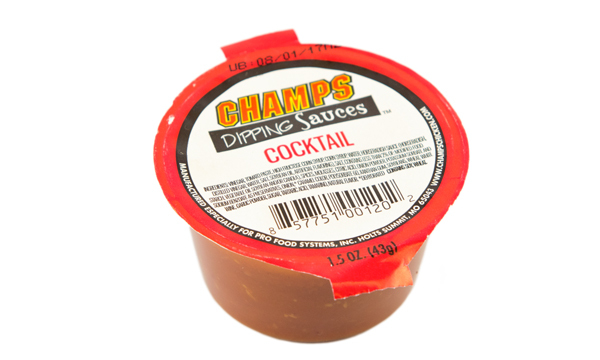 Don’t forget to add a tasty dipping sauce. 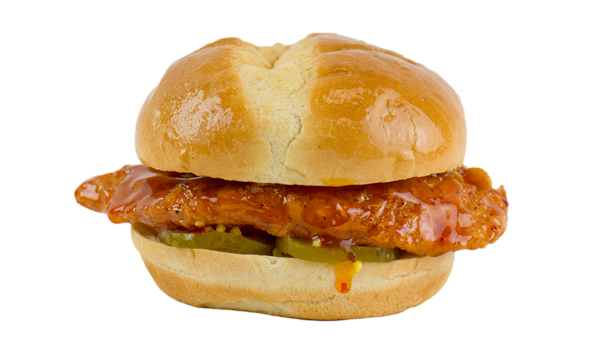 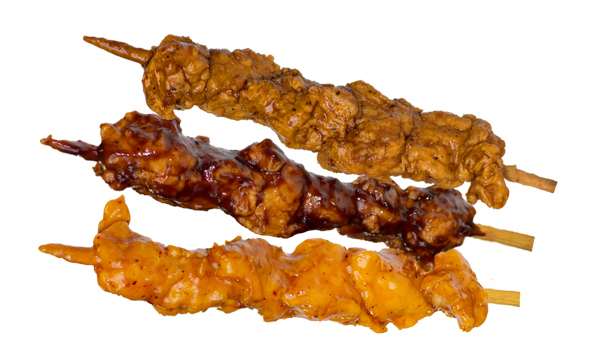 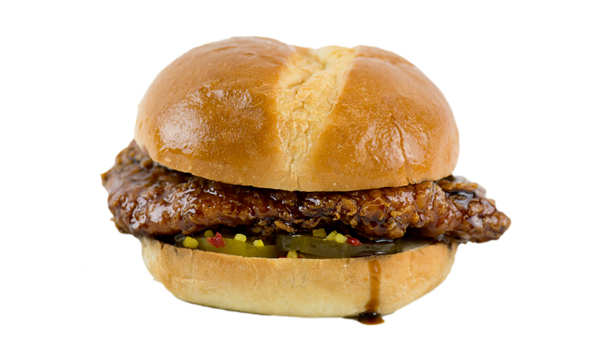 Our favorite is BBQ, but then who doesn’t love a delicious BBQ sauce on a hand-breaded tender! 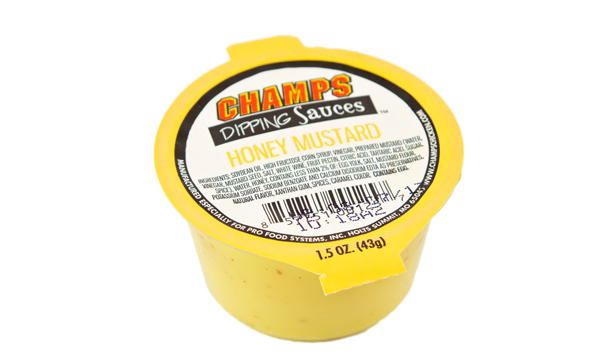 See below for all Champs Chicken offerings.